Nasa’s asteroid data is flawed and is full of errors, says former Microsoft chief technologist Nathan Myhrvold in a study – a claim that Nasa scientists believe does not hold water. In the study titled ‘Asteroid thermal modelling in the presence of reflected sunlight with an application to WISE/NEOWISE observational data’, Myhrvold said findings originating from Nasa’s Wide-field Infrared Survey Explorer (WISE) space telescope are fundamentally flawed in their assessment of the size of more than 157,000 asteroids. “None of their results can be replicated. I found one irregularity after another,” Myhrvold said in the paper submitted recently to the journal Icarus for publication. WISE, launched in 2009, took images of three-quarters of a billion stars, galaxies and other celestial objects, including the heat emissions of asteroids. An offshoot called Neowise used the heat data to calculate the size and reflectivity of 157,000 asteroids. Although the study does not say that Nasa has overlooked dangers from the known asteroids, it rather questions whether scientists know as much as they think they do. There are over 14,000 known asteroids that scientists believe are not on course to slam into Earth in the coming decades. But there could be hundreds of thousands more that could prove dangerous to life of our planet in case of a collision. In a 2011 study, Myhrvold claimed that the WISE and NEOWISE teams ignored Kirchhoff’s law of thermal radiation when creating thermal models of the asteroids. “Asteroids are more variable than we thought they were,” he said. However, Nasa teams pointed to numerous flaws in Myhrvold’s study, which was available on the pre-print server arXiv. “For every mistake I found in his paper, if I got a bounty, I would be rich,” said Ned Wright, principal investigator for WISE at University of California. Wright said WISE’s data matches up with AKARI and IRAS, two other infrared telescopes, and were obtained in combination with radar observations and observations made with spacecraft, making the data very accurate. “Our team has seen the paper in various versions for many months now, and we have tried to point out problems to the author,” added Amy Mainzer, the principal investigator for NEOWISE at the Jet Propulsion Laboratory in Pasadena, California. 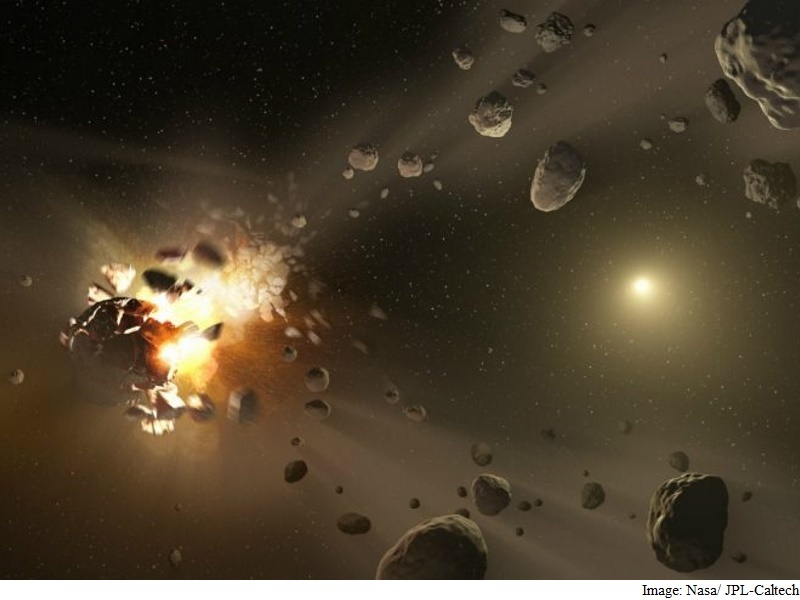 No Comments on "Nasa, Ex-Microsoft Technologist Lock Horns Over Asteroid Data"